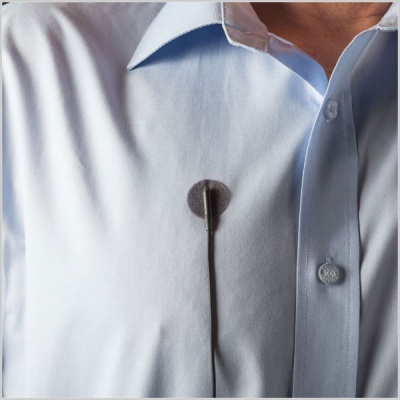 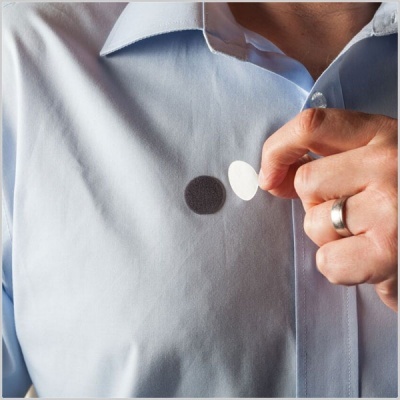 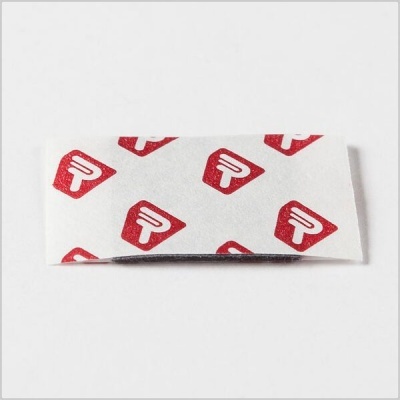 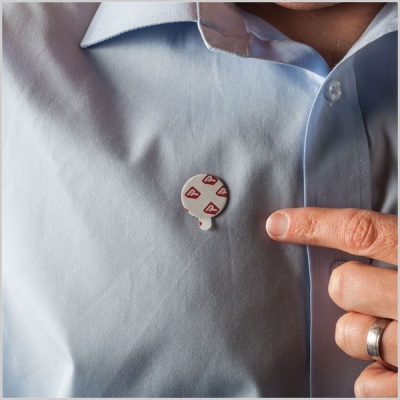 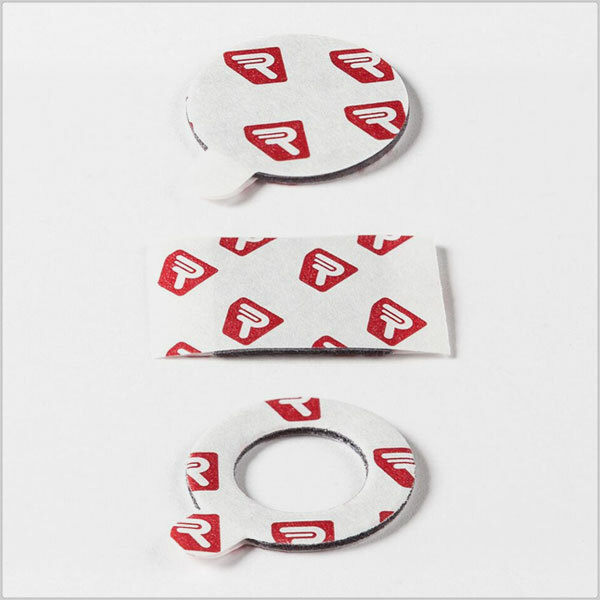 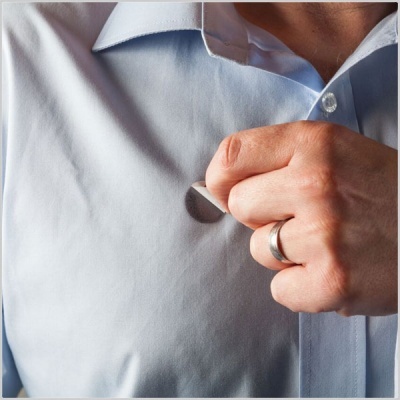 Improved, double-sided, hypoallergenic adhesive pads used to affix lavalier microphones directly onto skin or on top of clothing. 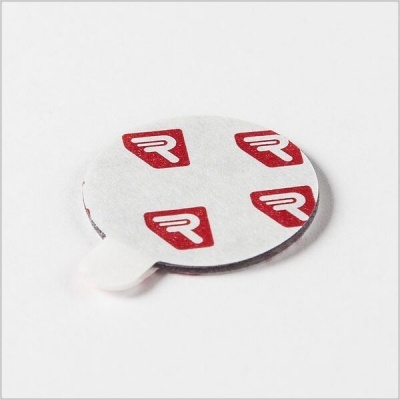 The soft fabric sandwiched between the two adhesive pads prevents the adhered mic from creaking due to skin or clothing movement. 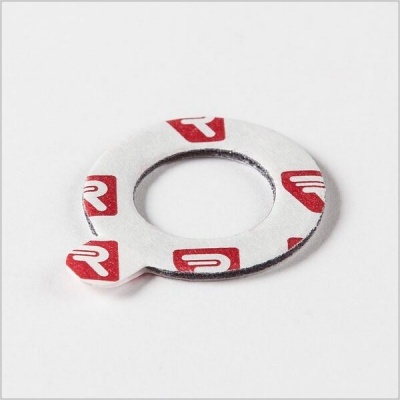 Squared - ideal for the Sanken RM-11 (the rubber mount produced for the ubiquitous Sanken ‘COS-11’ mic) & for general cable management on radio mics.